AIDA is a popular acronym used in marketing and advertising that describes a common list of events that may occur when a consumer engages with some marketing collateral. My personal spin on it uses 3 A’s. AAAIDA is the formula I use when designing leaflets/flyers and other succinct marketing collateral like emails, landing pages and advertisements for online or in print. Below is the detail behind my effective AAAIDA Leaflet Marketing Formula, which delivers results for my clients every time. I have been using the above formula to great success for many years and I hope it gives you more insight into creating effective leaflets/flyers. 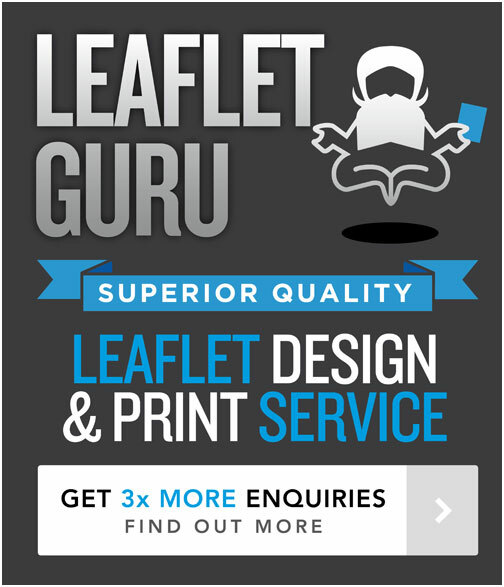 ← What’s the difference between a flyer and a leaflet?